Waze, O2 Ireland, and blank map tiles? 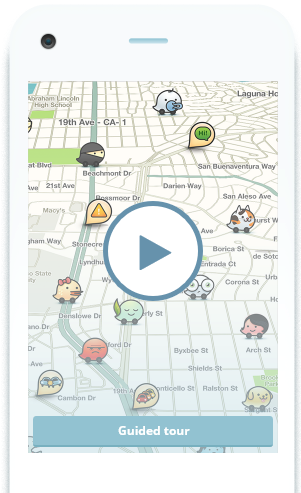 I could not for the life of me figure out why Waze, which I am a big fan of, had stopped loading maps! I even went as far as to join the beta team to report it as a bug when I found out it was happening on Android as well. I had not thought to ask another O2 Ireland user if they also had the problem until last week, and it turns out that Waze not loading maps was a problem for them too. They had also thought it was a Waze bug. Today, I figured out with the help of a very nice lady on the tech team in O2 Ireland, that if you change the APN on your phone from internet to open.internet in the settings, your maps will start loading again. I am not sure why this is, but my guess is an O2 Ireland proxy is filtering that content for some reason somewhere. ← Office 365 Login Scripts from Ryan are super handy!